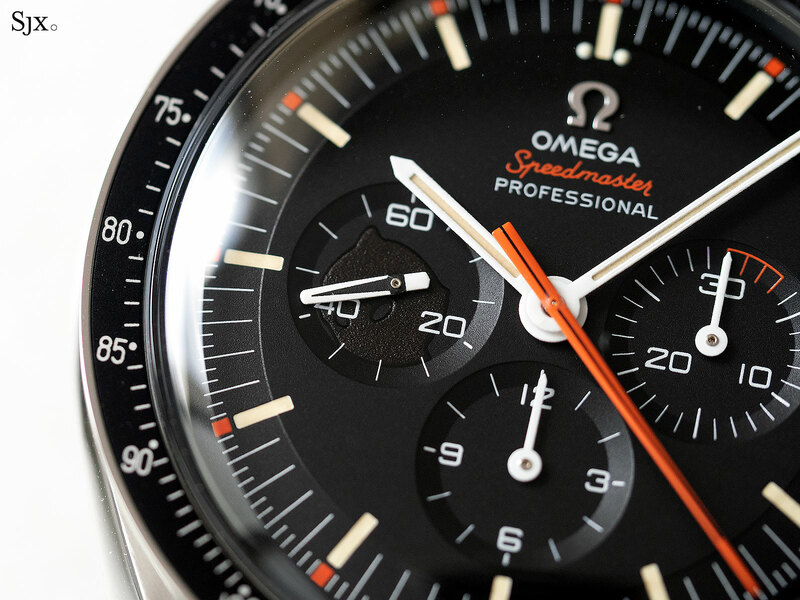 Just over a month ago, Omega repeated the success of last year’s online-exclusive Speedy Tuesday, with the second instalment of the series, the Speedmaster “Ultraman” selling out in under two hours. Named after a social media hashtag coined by Robert-Jan Broer, founder of Dutch watch blog Fratello Watches, the first Speedy Tuesday was highly anticipated, but disappointed on some counts, namely with long delayed deliveries as well as issues with the colours on the dial. 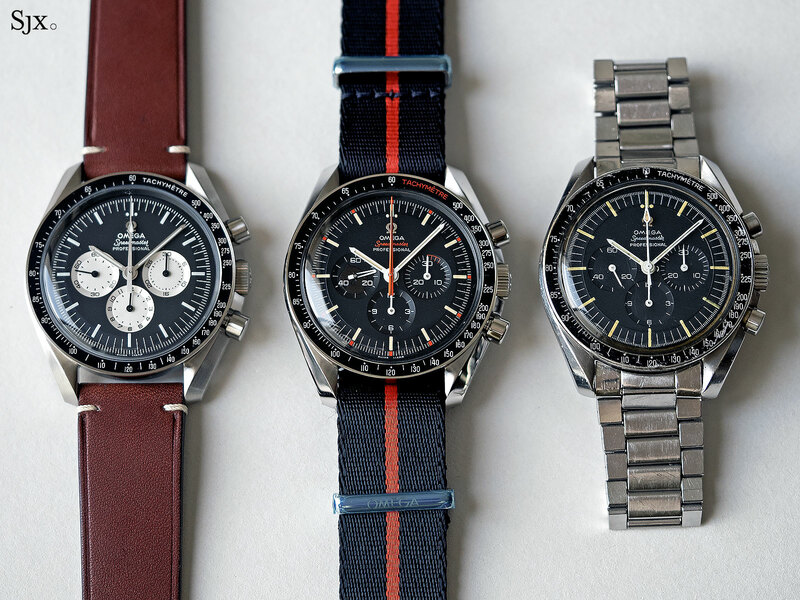 Omega fixed all of that with the Speedy Tuesday “Ultraman”, with the first watches being delivered in third week of August, free of any reported issues. The original Speedy Tuesday might have taken itself quite seriously, being inspired by the experimental Alaska Project III wristwatch of 1978 – developed to satisfy NASA’s need for a timekeeper that could survive extreme temperatures – the latest Speedy Tuesday is orange, black and dedicated to a Japanese superhero who transforms into a giant alien to defend Earth from other giant aliens. 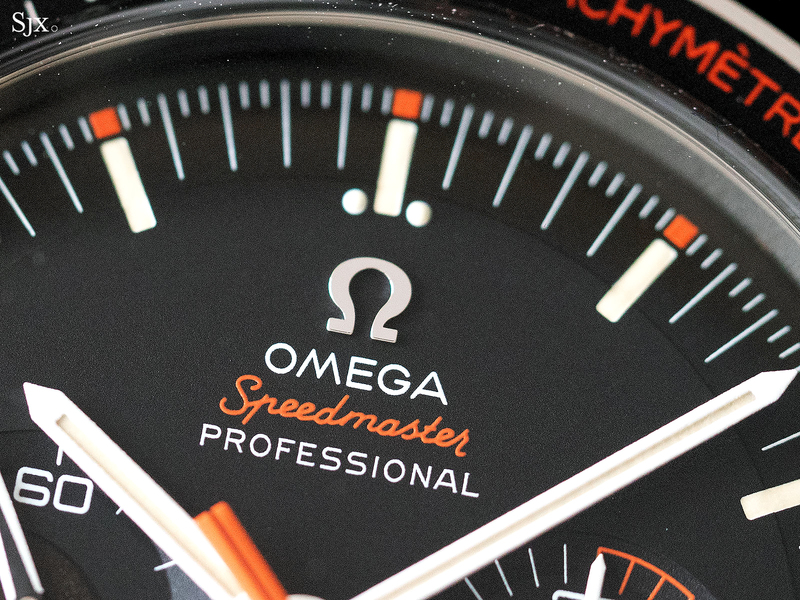 Unlike the black and silver Speedy Tuesday of 2017, “Ultraman” is striking in black and orange. 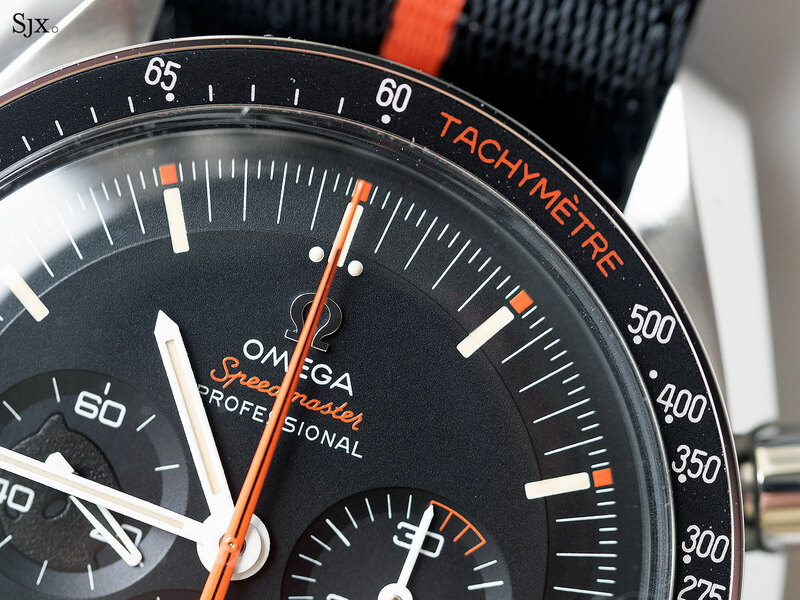 The colours pop, and give the watch a greater sense of fun than the average Speedmaster. 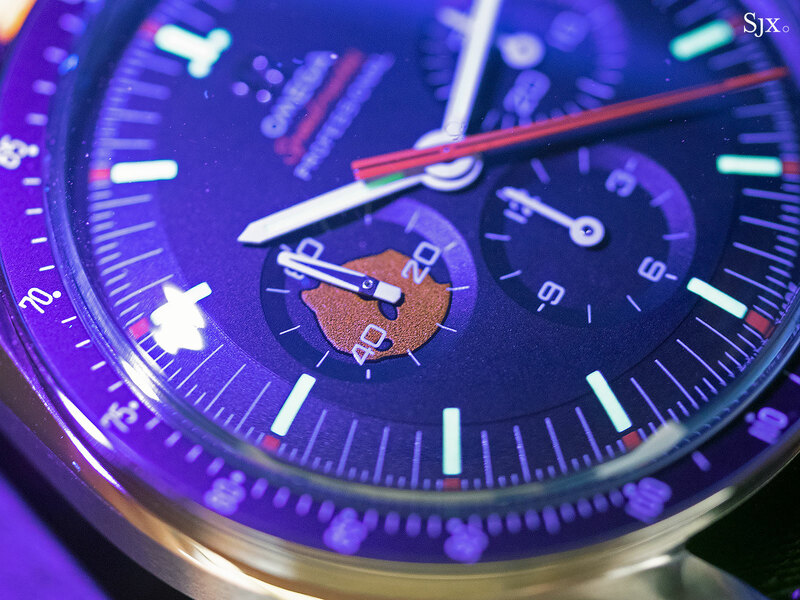 The contrast between the colours is enhanced by the matte, grained surface of the dial. 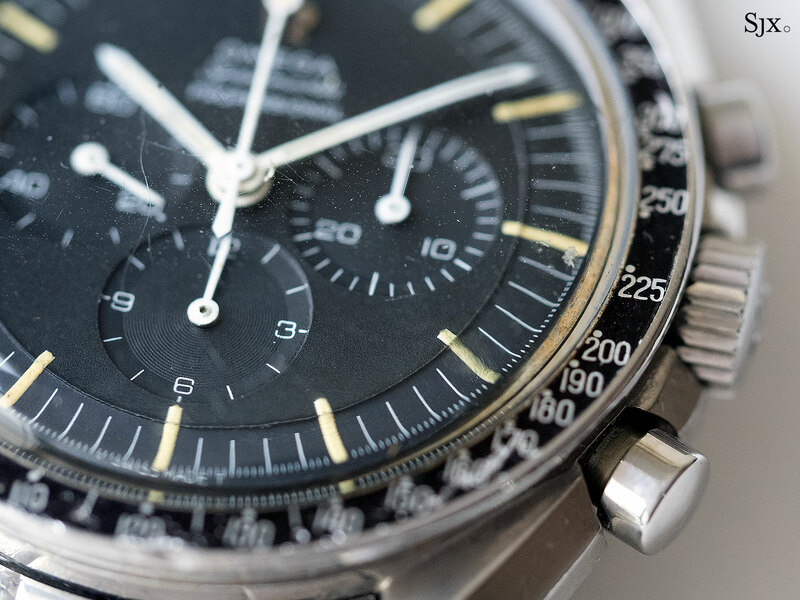 So even though the watch feels exactly like any other Speedmaster Professional – since the case is exactly the same – it looks a great deal more interesting. 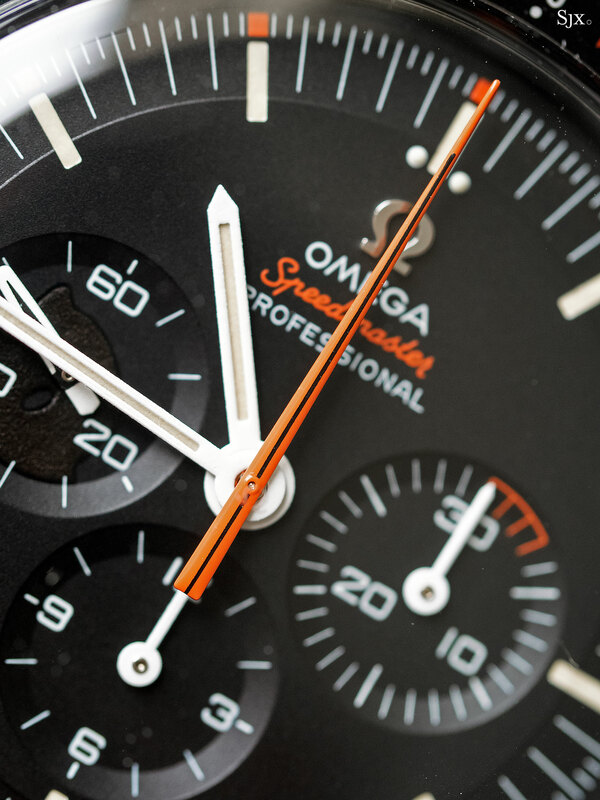 The watch is inspired by the Speedmaster Professional “Ultraman” (ref. 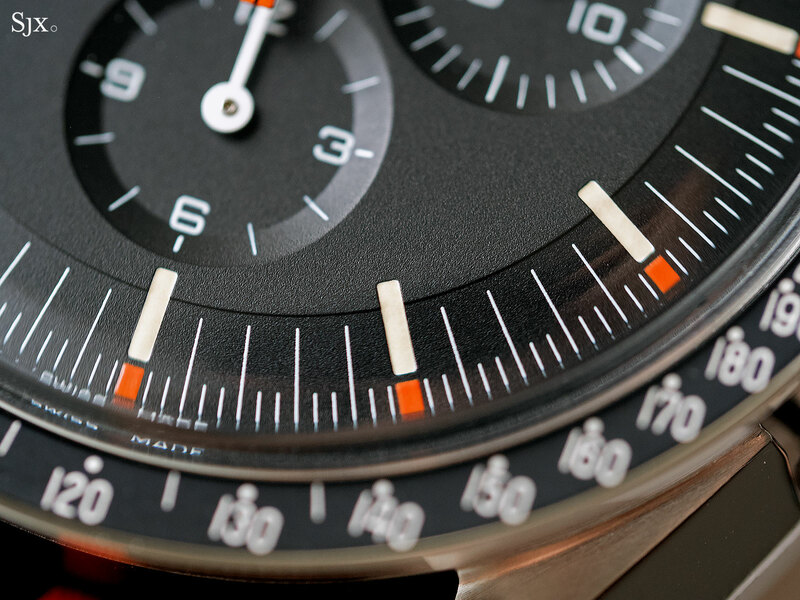 145.012) of 1968, which was essentially a standard Moonwatch with an orange central seconds hand (and bona fide “Ultraman” watches are known to bear serial numbers within a fixed range). It got the nickname from the fact that made a prominent appearance in the 1971 television series The Return of Ultraman. Ultraman consequently makes an appearance on the Speedy Tuesday edition, with a caricature of the superhero’s head printed on the constant seconds register at nine o’clock. Being tone on tone and fairly indistinct in form, the Ultraman head is not especially noticeable on the wrist, though it glows orange when illuminated by UV light (a small UV torch is provided with the watch). Also a nod to the television show is the three-minute segment in orange on the minute counter, explained by the fact that the titular hero could only be a giant alien for three minutes before reverting to his human form. 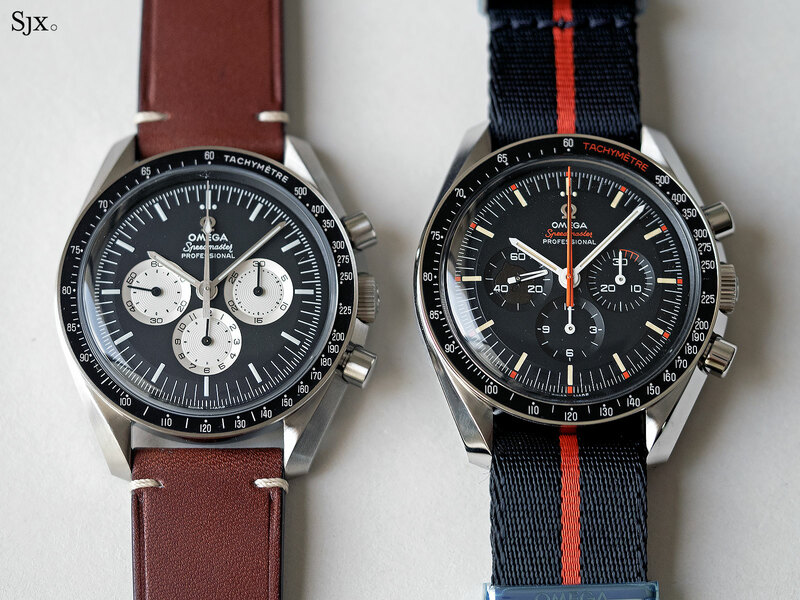 Though the Speedy Tuesday “Ultraman” doesn’t take itself too seriously with its pop culture inspiration, it has enough smartly executed throwbacks to vintage Speedmasters to satisfy high-minded collectors. 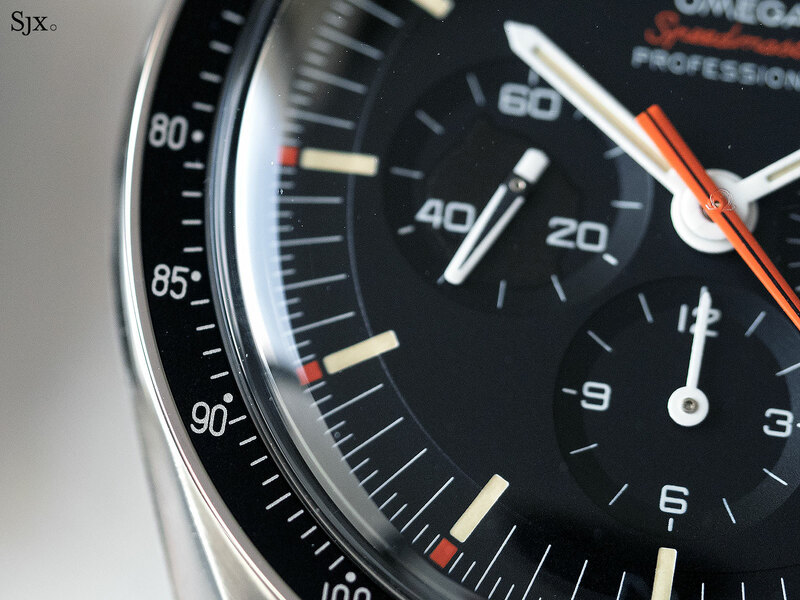 In fact, the subtle inclusion of elements from “pre-Moon” Speedmasters is perfectly attuned to the zeitgeist of today’s collecting, where vintage watch enthusiasts obsess over minor details. The first on the list of its vintage detailing is the stepped dial. It’s not quite as pronounced as that on a vintage Speedmaster, but obvious nevertheless. 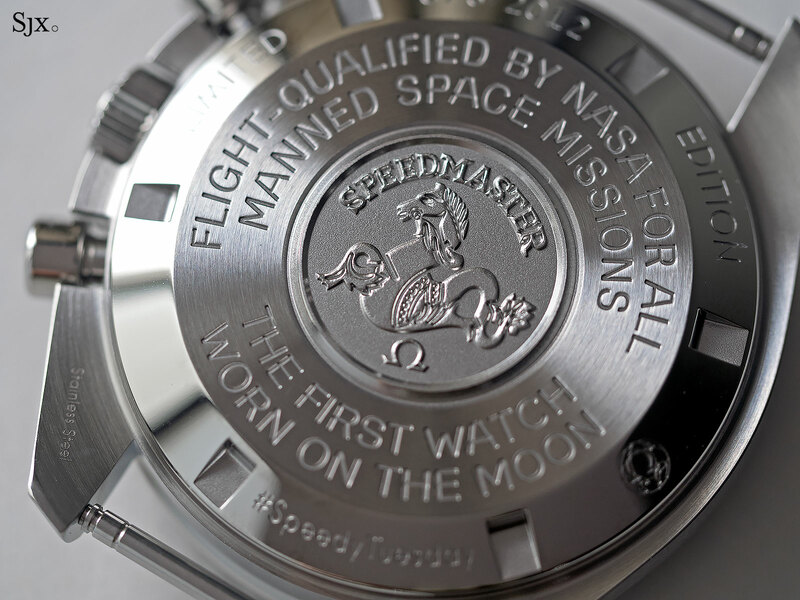 Interesting, the hour markers on the “Ultraman” are painted into shallow recesses, whereas on most other Speedmasters, new and old, they are painted onto the dial. 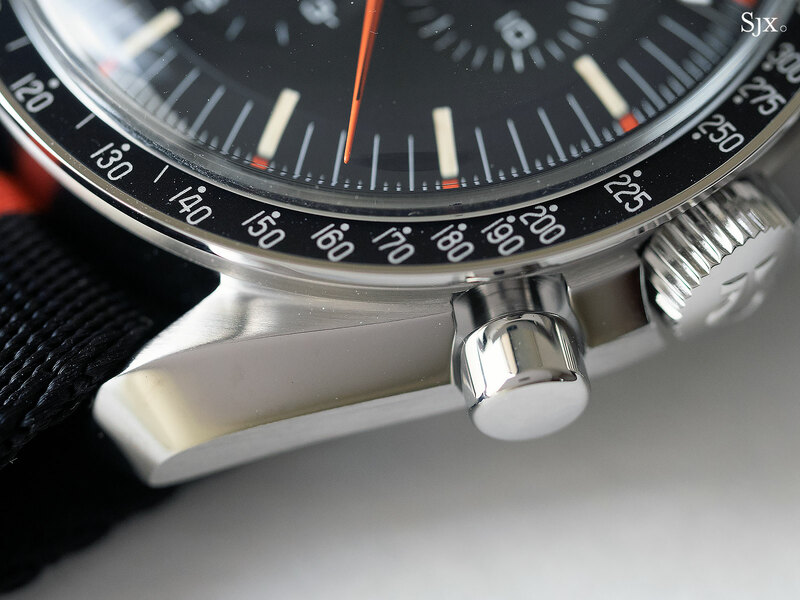 Also draw from vintage Speedmaster is the “dot over 90”, or “DON”, aluminium bezel insert, as well as the retro Omega logos on the dial and crown. 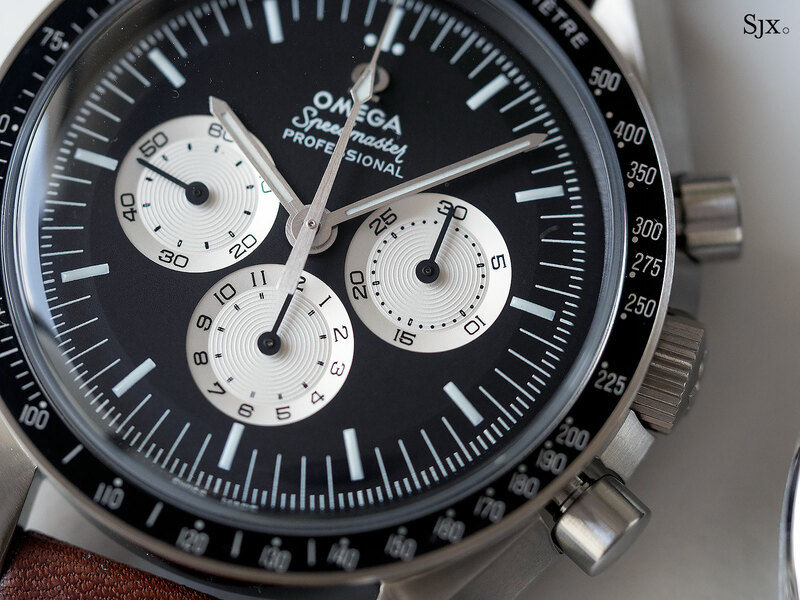 The rest of the watch is pretty much stock Speedmaster Professional. 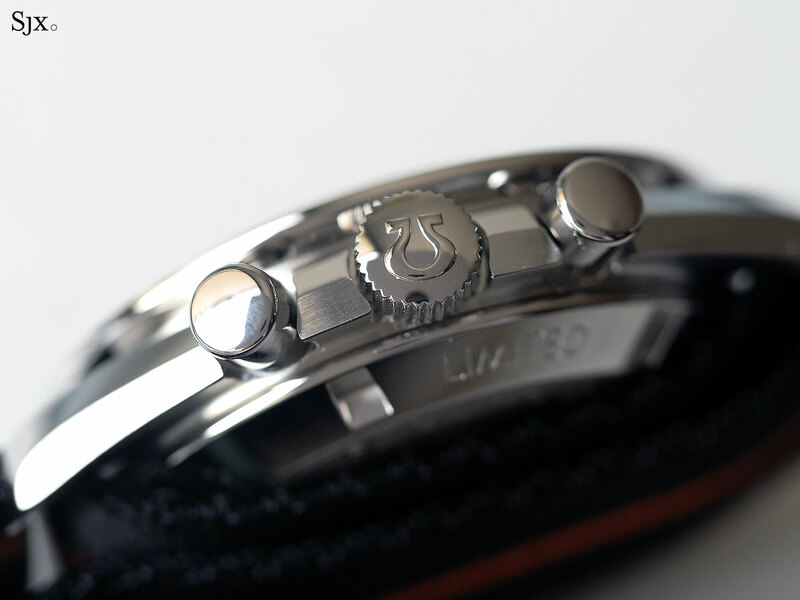 The 42mm steel case has the same alternating brushed and polished finish on its signature lyre-lugs, though the case back has some extra commemorative engraving. Underneath the back is the Omega cal. 1861, the hand-wound movement based on the Lemania cal. 1873 that’s been used in the Moonwatch since 1969. It’s a fairly simplistic, but robust and reliable, cam-based chronograph movement that’s long in tooth but so strongly associated with the Moonwatch that it’ll probably never change. The “Ultraman” also departs significantly from last year’s Speedy Tuesday in its packaging. While the 2017 edition came wrapped a modestly sized leather roll, the “Ultraman” arrives in an impractically large octagonal box modelled on the table used by the Ultraman team in the television show. Underneath the insert to hold the watch sits a spare leather strap (which is a superior choice to the NATO strap that leaves the watch quite bulky) and strap tool that has a built-in UV light. Though a steel bracelet isn’t part of the package, the various bracelets for the Moonwatch will fit. 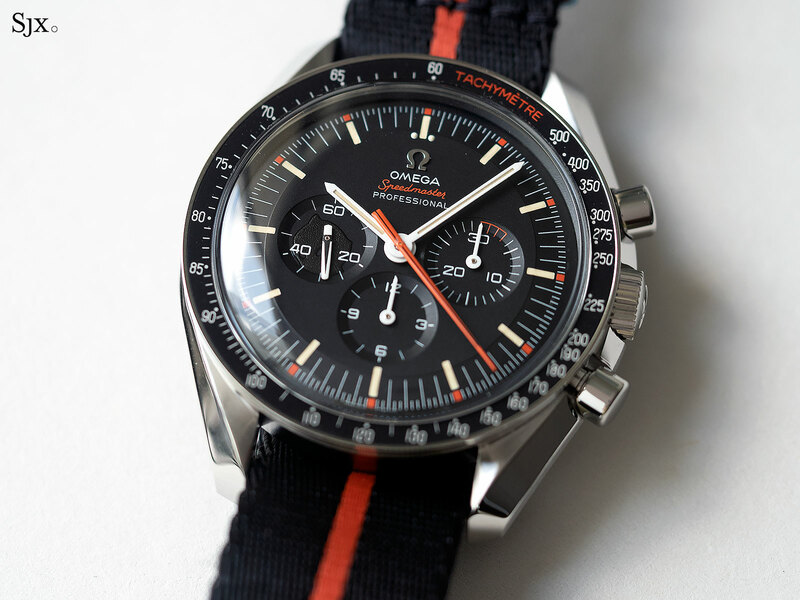 Priced at US$7100, or S$9180, the Speedy Tuesday Ultraman costs about 10%, or US$600, more than last year’s edition. That increase is probably due to the instant sellout of the first edition, rather than any material increase in cost of production. 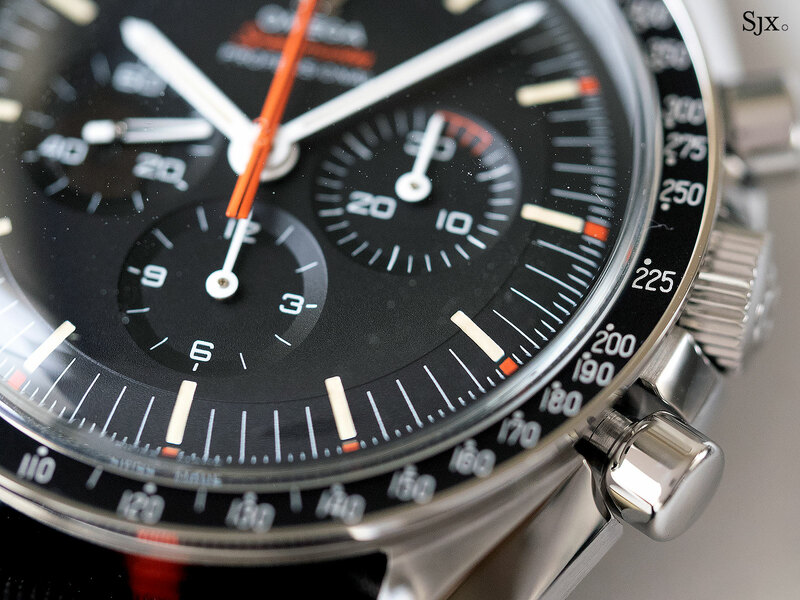 That being said, the “Ultraman” is still a much more attractive watch, because it smartly blends Speedmaster history with a bit of fun. Correction August 30, 2018: The calibre inside is the 1861, not the earlier generation 861.